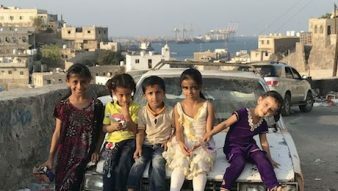 There’s a war going on in Yemen that the world hears very little about. Journalists rarely manage to report from the country. We offer rare insights and highlight the plight of the war-ravaged population. There’s a war going on in Yemen that the world hears very little about. Large parts of the country have been completely destroyed. 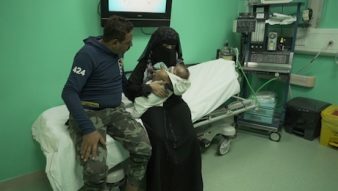 Of its total population of 28 million, 22 million Yemenis depend on humanitarian aid and eight million are at direct risk of starvation. 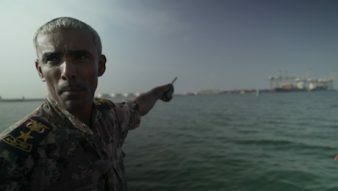 The situation in Aden, Yemen’s provisional capital in the southern tip of the Arabian Peninsula, is tense. The complex position from which the war started is particularly stark here: Warlords, south Yemen separatists, and jihadists are fighting against each other, even the allies trying to oust the Houthi rebels, Saudi Arabia and the United Arab Emirates, are competing for supremacy. But the situation is tense elsewhere in the country. The war has forced thousands of people to flee their homes and seek protection in their own country. The Saudi-led coalition has bombed 241 schools in the last three years since the start of the war alone. 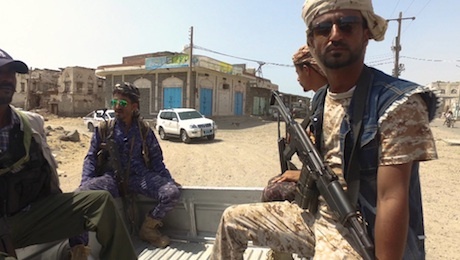 Al-Qaida has also gained ground in southern Yemen. Journalists rarely manage to report from the country. We offer rare insights into the country and highlight the plight of the war-ravaged population.